The lines and wrinkles on our face can be defined as either static or dynamic. Dynamic lines are caused by movement of the facial muscles, whilst static lines are caused by a combination of ageing, sun damage or weight loss. Common dynamic lines include the “worry” or “frown” lines on the forehead and between the eyebrows, crow’s feet at the side of the eyes or the nasolabial lines that form at the sides of the upper lip (often caused through smiling)! There are several ways these lines can be treated. Based on prevention being better than cure, we use muscle relaxants, which can be injected into a facial muscle so that it relaxes the muscle and stops the movement. 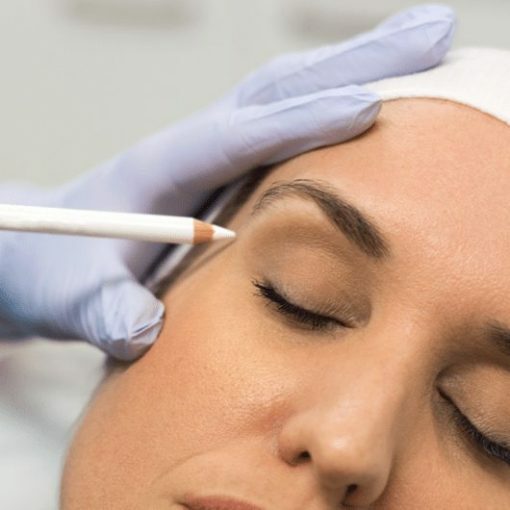 Professionally administered injections can create a natural-looking reduction in fine lines and wrinkles. 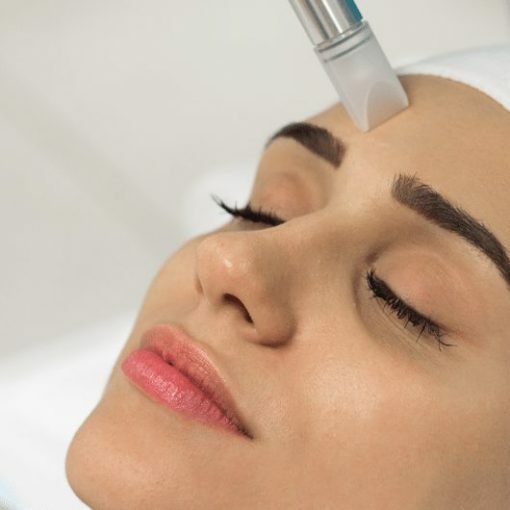 Often referred to as Collagen Induction Therapy, Nanopore micro-needling stimulates the deeper layers of your skin to rebuild and restore. 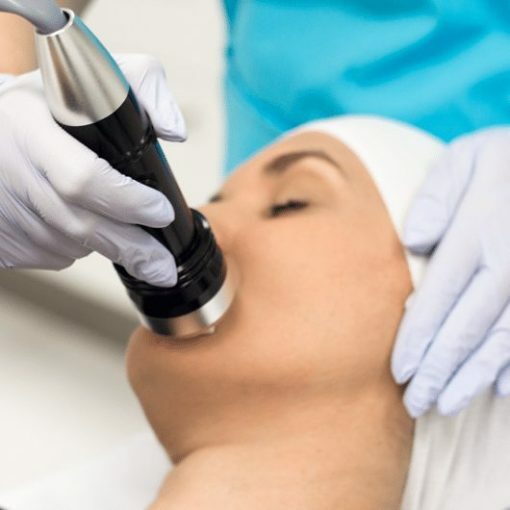 Generate new collagen, improve skin texture and tighten the skin through the combination of dermal stamping and radio frequency. 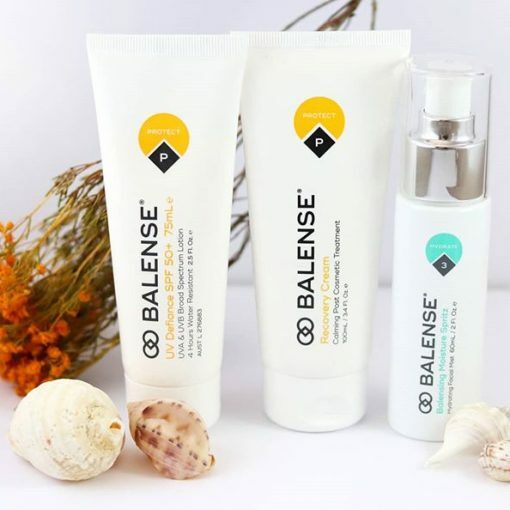 We stock only the most effective and professional skin care ranges, proven to compliment your individual skin treatment plan.